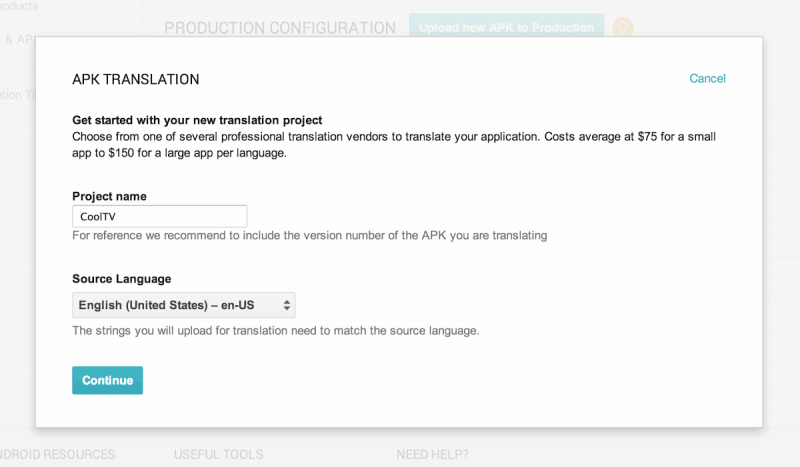 Today is a great day for Android developers since Google just launched the App Translation Service, that offers the possibility of purchasing professional app translations via the Google Play Developer Console. This service will support developers into making their apps available in multiple countries and boost their install numbers significantly. The App Translation Service pilot program has been very appreciated and lots of customers managed to make their apps a lot more popular by making them available to multiple countries. Benefiting from the App Translation Service is a fairly simple process. A developer would need to prepare the APK for translation, upload the strings that need to be translated, choose translation languages and select a translation vendor. Google also offers advice to developers who are unsure which languages should make their apps available in as well as an Optimization Tips section located in the Google Play Developer Console.